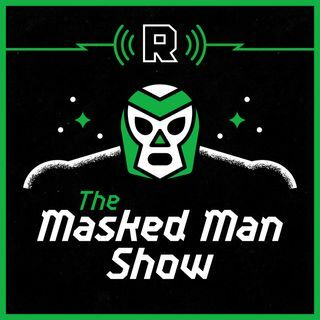 The Ringer's David Shoemaker and Bleacher Report's Dave Schilling start the show by breaking down New Japan Pro-Wrestling's 'G1 Climax 27' tournament (02:00) and the issues faced when accidentally attending a '205 Live' taping (08:00). Then, Nick Munday (finally) joins the show to discuss Baron Corbin's failed cash-in on 'SmackDown!' (18:30), a reboot episode of 'Raw' (30:00), and predictions for this Sunday's big PPV event ... See More (40:00).